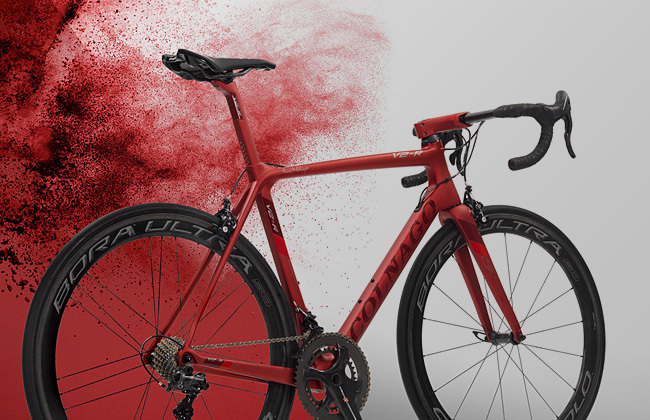 For over 30 years our passion for Colnago bicycles and frames has burned brightly. 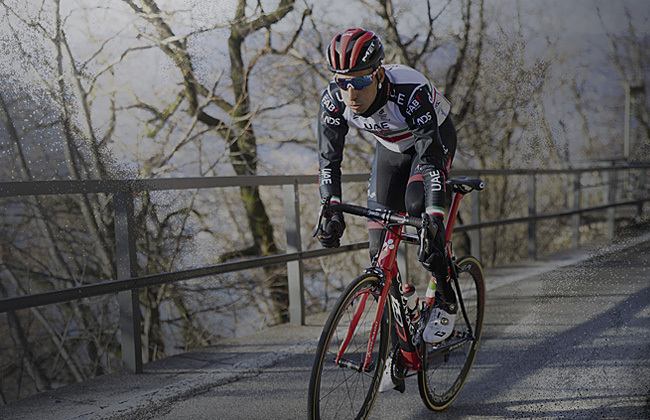 We’re a top Colnago Dealer because: Best pricing, experienced staff, and a love of Colnago. 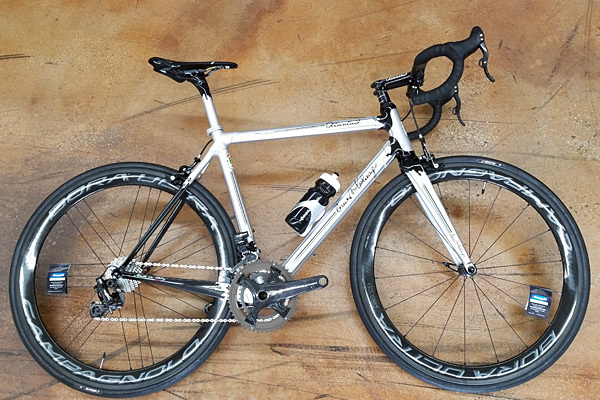 We’re making dreams come true with every Colnago that leaves our showroom. For over 30 years we’ve sold Colnago bikes and frames. 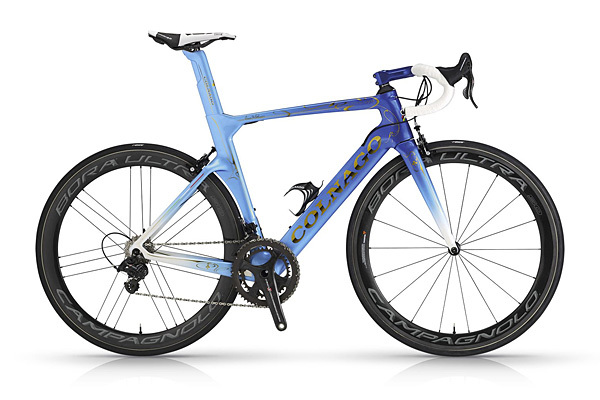 One of the Top Colnago Dealers because: best pricing, experienced staff, and a huge Colnago inventory. Making dreams come true with every Colnago that leaves our showroom. 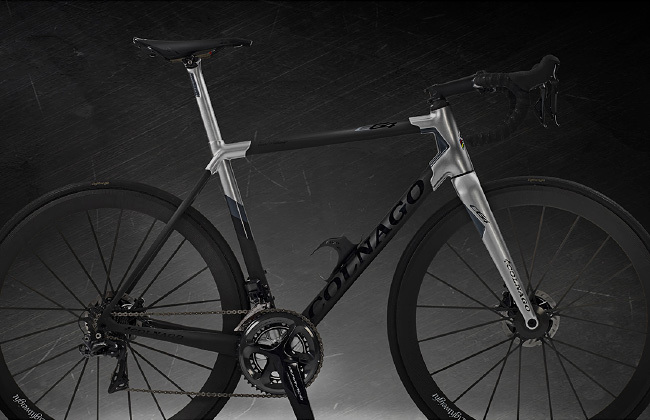 The new V2-r is the top-of-the-line carbon fiber monocoque frame from Colnago. 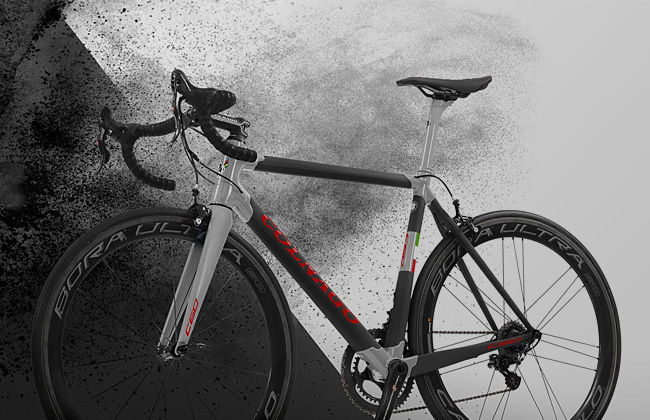 Designed to ensure lightness, rigidity and aerodynamics, the result is a high-quality bicycle capable of handling all terrain. The Colnago C60 takes the classic full carbon tube and lug design that they have been using for many years and gives it a modern upgrade. 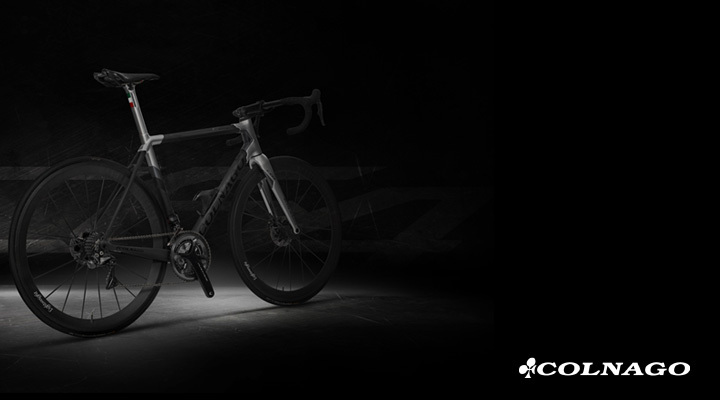 View our deepest discounts and best deals on everything Colnago.